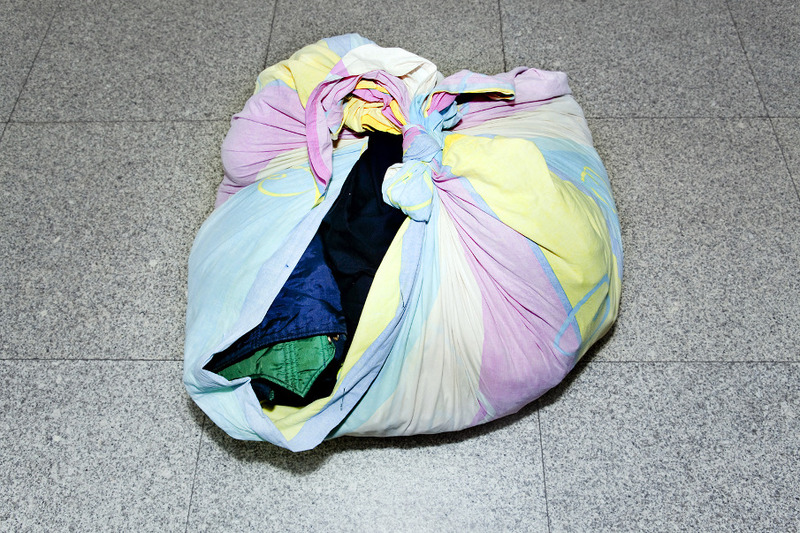 What is left to migrant workers in a society in which consumption and possession are primary? This is the kind of question Nadine Stijns (born in 1977 in Geleen, Netherlands) asked to herself. 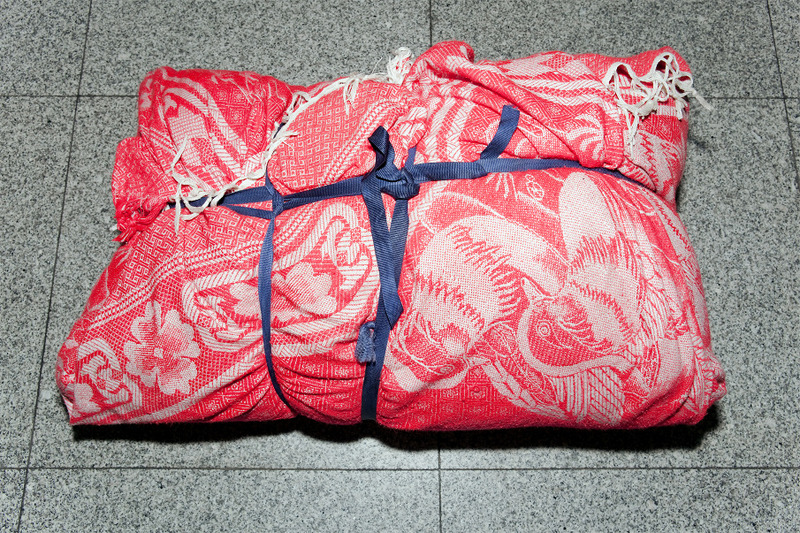 As a keen observer of Chinese society, Nadine created The floating population (2011) series in which she evokes in an unusual yet astonishing manner these leftover people by shooting their ad hoc luggage in a straightforward way, using flash, concentrating on the texture, pattern and nodes of the fabric. 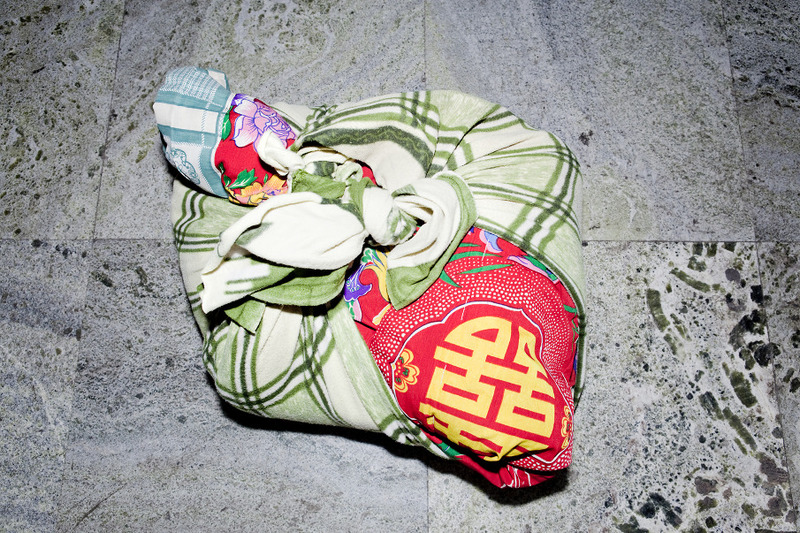 Taken at the main entrances and exits of Beijing railway and bus stations, these photographs of luggage made of pieces of various fabrics symbolize the movement of migrant workers who ‘float and move’ between the countryside and the city, as well as China’s compartmentalization, diversity, and contradiction. The Floating population series seems to materialize transience.